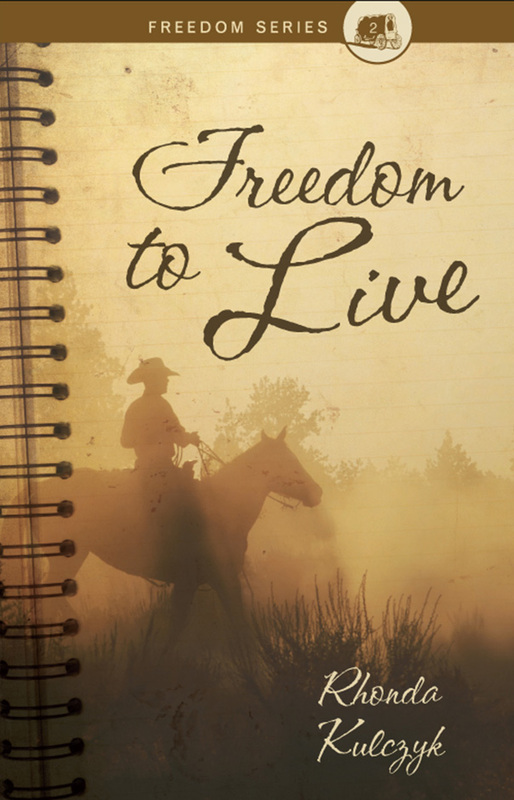 The fifth installment in the Freedom Series. The most beautiful people are those who have known defeat, known suffering, known struggle, known loss, and have found their way out of the depths. With his medical training finally behind him, Drew Carson returns home to fill the position at the new local hospital. 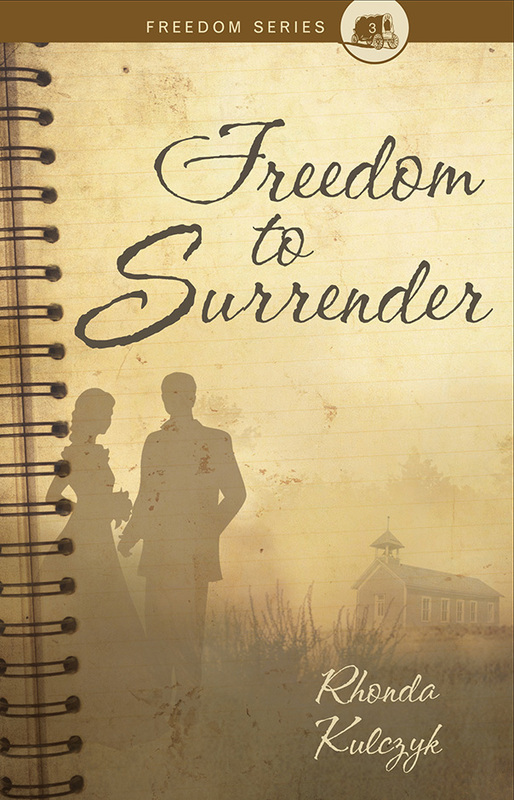 Planning to pursue Miss Ellie Mae O’Connell, his hopes are dashed when he finds her engaged to another man. Surprising his family and perhaps even himself, Drew accepts an unexpected position elsewhere, only to find his heart in more turmoil than he ever believed possible. Meadow Foster has long been accustomed to the disdain of others. Married off at a young age by her father, she soon finds herself faced with raising a child. 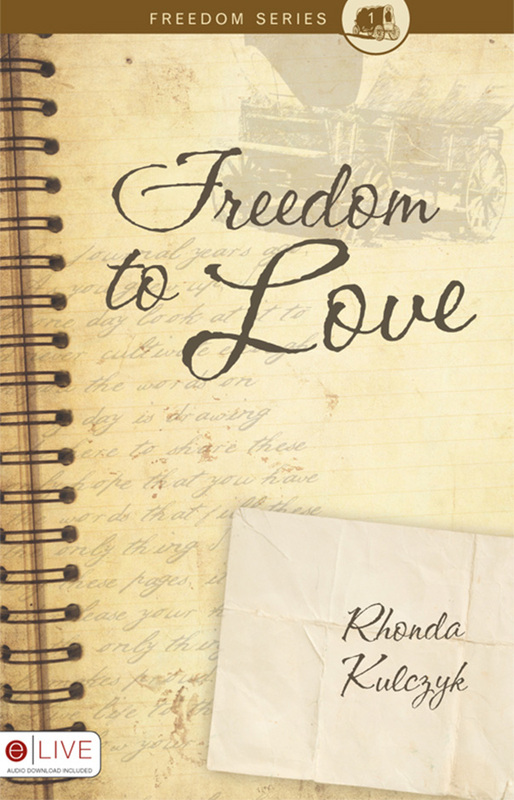 Mistreated by her husband and ignored by the community, Meadow has always felt unloved, unwanted, and undesirable, until a note beneath a tree begins to unveil the beauty within. A note that begins to change the way she sees herself. But will it be enough to change her future? 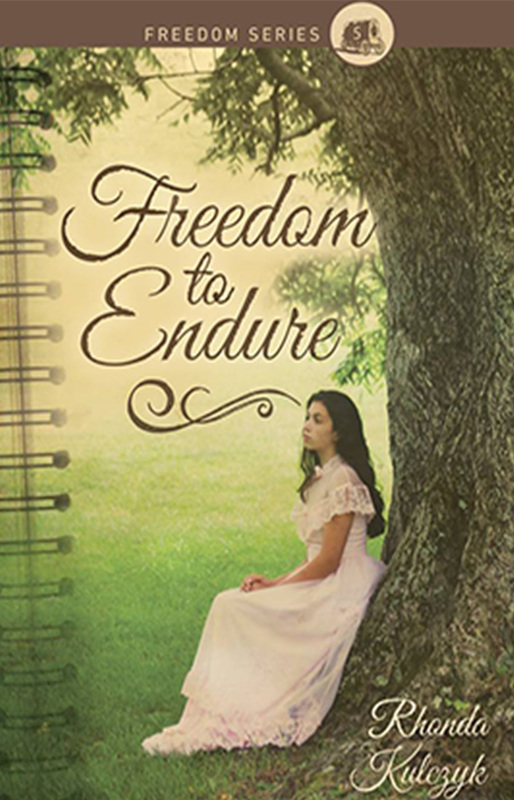 Buy "Freedom To Endure" Today! 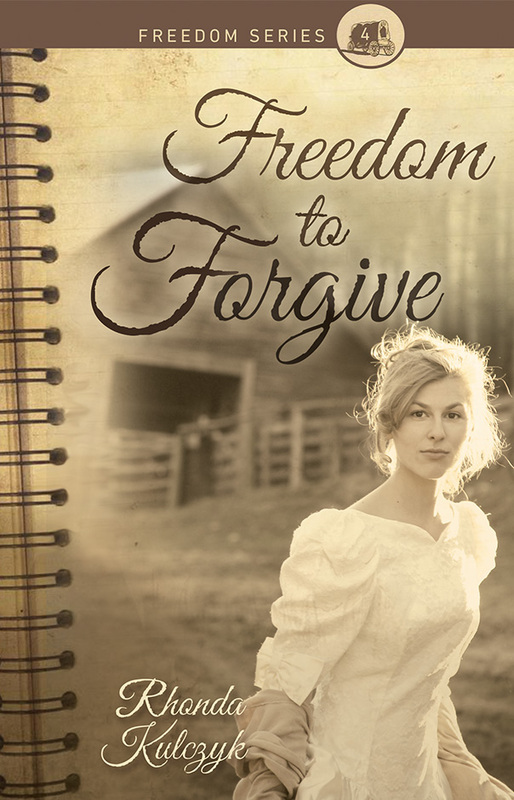 The year is 1858, and Alana Peterson’s world just crumbled around her. What do you do when the man of your dreams is not the man you married? Savannah could feel Matthew’s eyes on her throughout the evening, and it unnerved her. The daughter of a prominent gentleman in Boston, Katrina finds herself discontent with life.